Posted by Chris Mark in Piracy & Maritime Security, weapons and tactics. 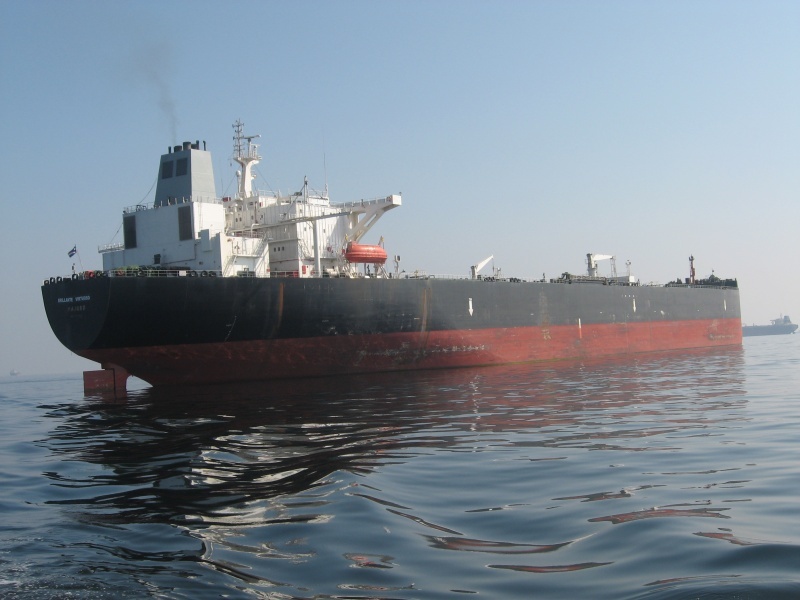 Bloomberg reports that an oil tanker was attacked approximately 20 miles from Aden and wet ablaze. The 274m Brillante Virtuoso was attacked by pirates in the Gulf of Aden and reported ablaze at 0037z. The 26 crew members are reported to be OK and the ship is currently being pulled by two tugs. The ship was attacked when approaching port to take on unarmed guards, it is reported.